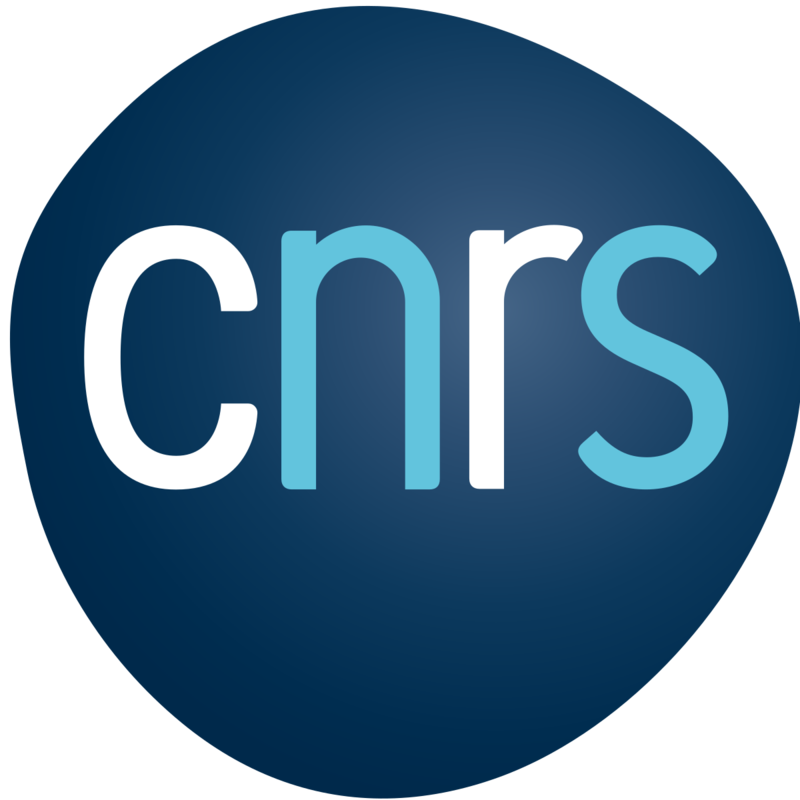 ANR Project CoConicS – Quantum control of large molecular systems: application to conical intersections (2013-2017). Coordinator: Fabien Gatti. Coordinator of the ITN project LIMQUET - Light-Matter Interfaces for Quantum Enhanced Technology (2018-2022) ANR Project CoConicS - Quantum control of large molecular systems: application to conical intersections (2013-2017). Coordinator: Fabien Gatti.